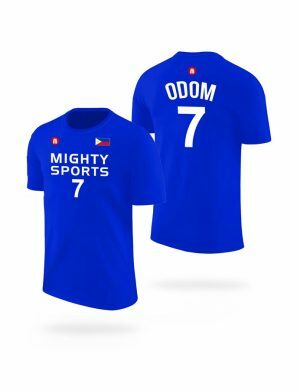 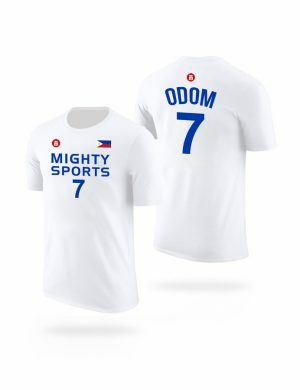 Available in 2 colors: White and Blue. 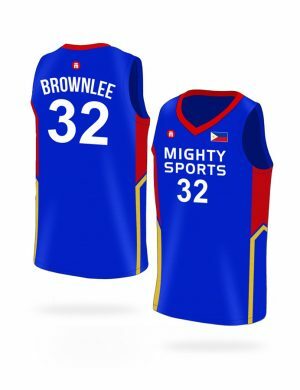 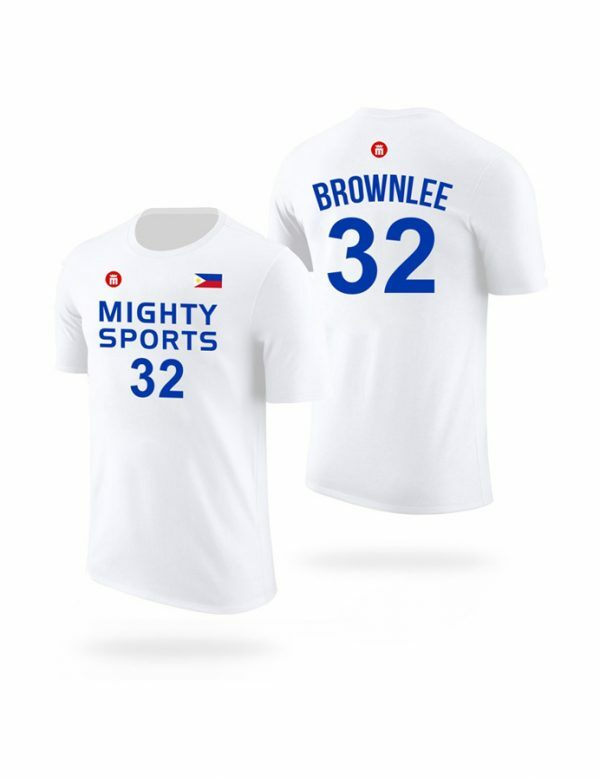 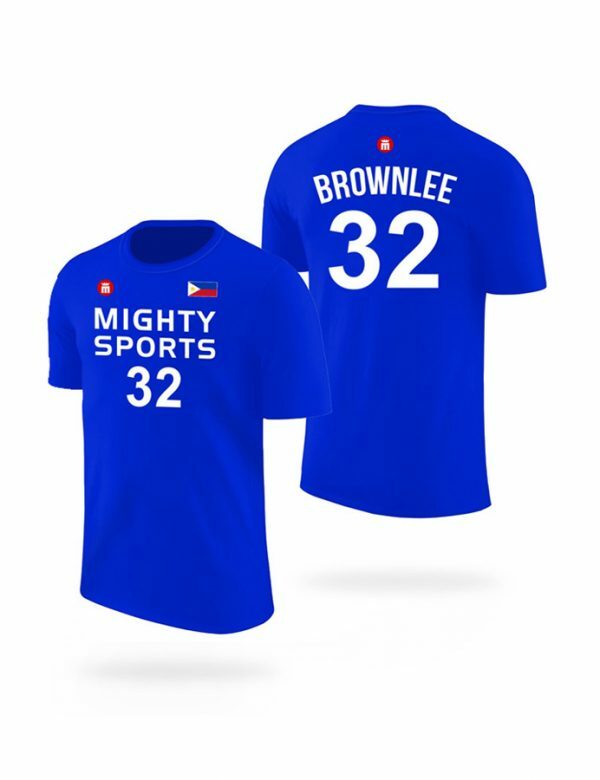 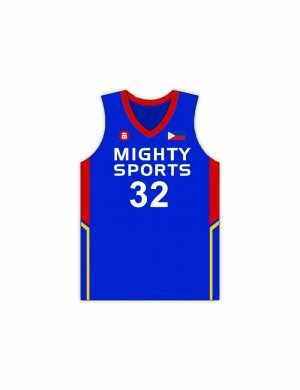 Gear up and represent the Mighty Sports-Philippines Dubai Invitational Tournament 2019 squad with this Justin Brownlee #32 t-shirt. Available in 2 colors: White and Blue.